I can always count on Autofiends for a good rally car video. This is mostly due to their captain Steve Levy being a huge rally fan so he is great at digging up gems like this. 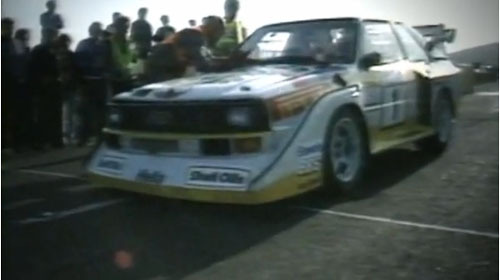 So sit back and relax as you watch 11 minutes of awesome “vintage” (mostly 80s footage) rally car awesomeness.